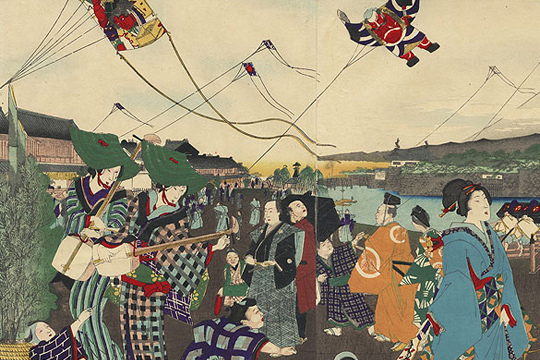 Yakko-dako is one of the most famous type of kite in Japan. 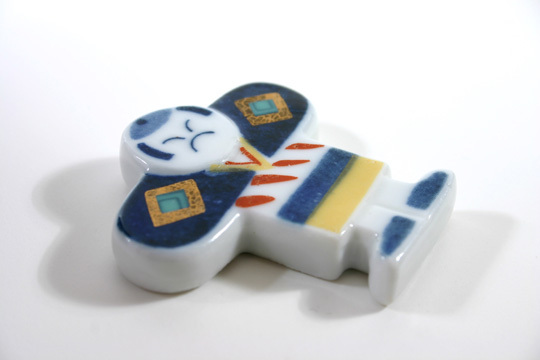 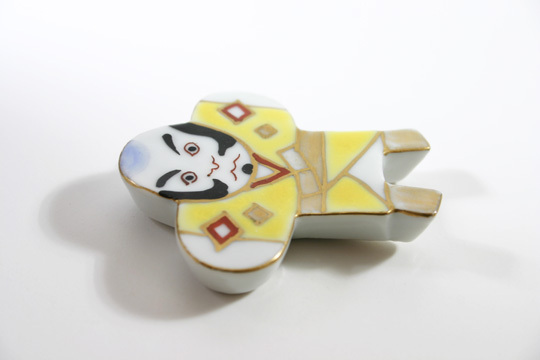 It was was very popular during the Edo period. 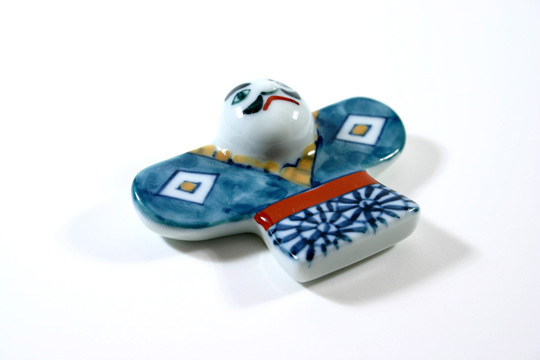 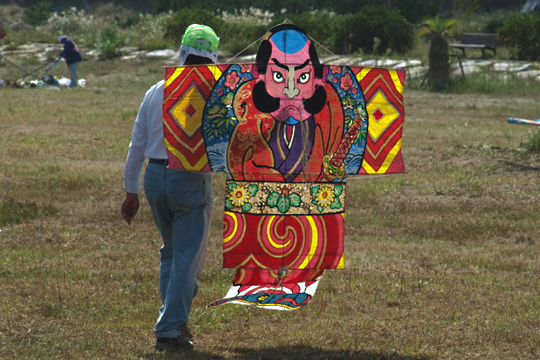 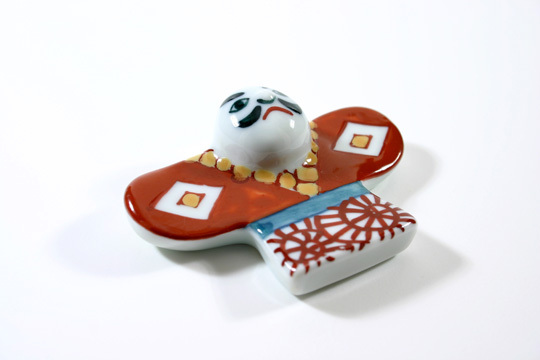 The Yakko-dako kite has a human shape and is a New Year symbol.